Beautiful home in Willow Lake Neighborhood. Home features an open floor plan with lots of windows and natural lighting. A Spacious kitchen with gas range/oven, stainless steel appliances, and granite counter tops. Gorgeous hardwood flooring and fresh paint through out. In addition to having three large bedrooms, 2 full baths and lots of storage this home has a wonderful fully fenced back yard (back portion of fence is iron) with a covered patio. Home backs up to open space with No neighbors behind it. 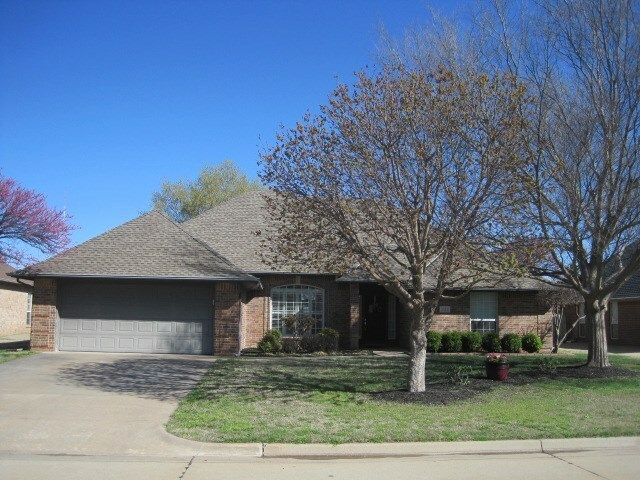 Home is located in the much sought after Chisholm School District. A show stopper you won&apos;t want to miss! !